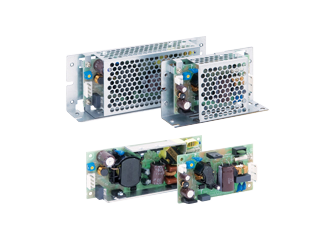 The PJ open frame power supply series features include low leakage and low Inrush current while the conformal coating on the PCBAs provides protection against common dust and chemical pollutants. 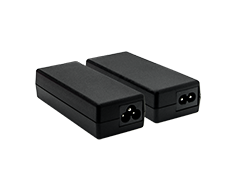 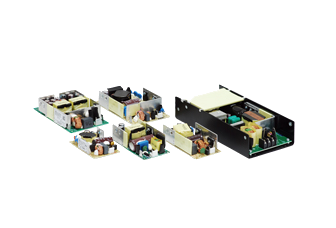 Only recognized Japanese connectors and capacitors are used and options for metal chassis and case cover are available. 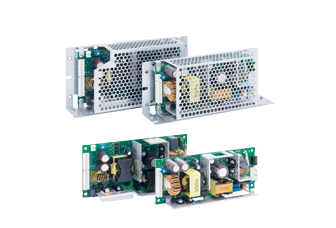 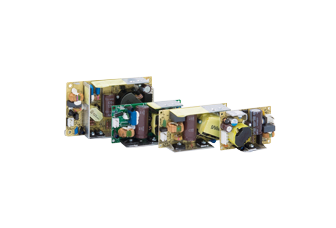 The PJT open frame power supply series can meet the price demand of cost competitive markets without compromising the quality of the components. 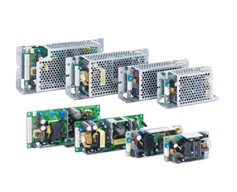 The series come in industrial small footprints like 2x3”, 2x4” and 3x5”. 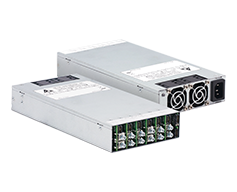 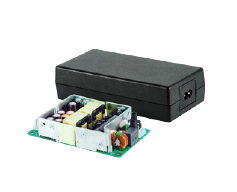 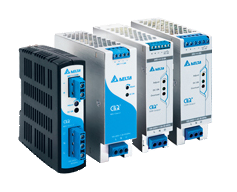 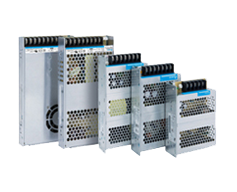 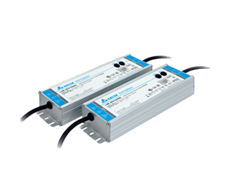 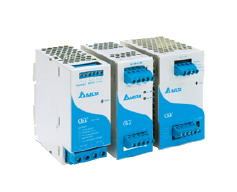 The PJU series of open frame power supply with integrated DC UPS function. 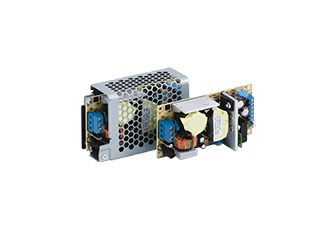 It will switch to battery operation without interruption to prevent end-product downtime or unexpected loss of AC input power.